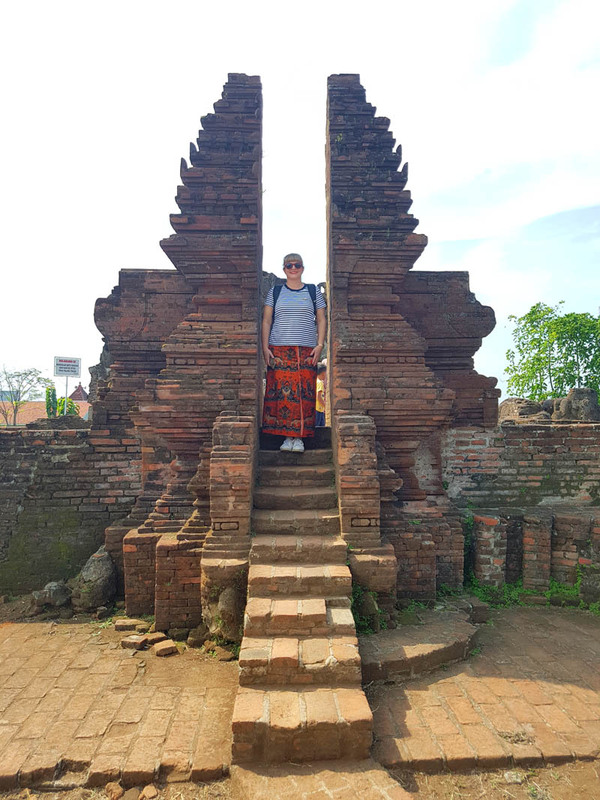 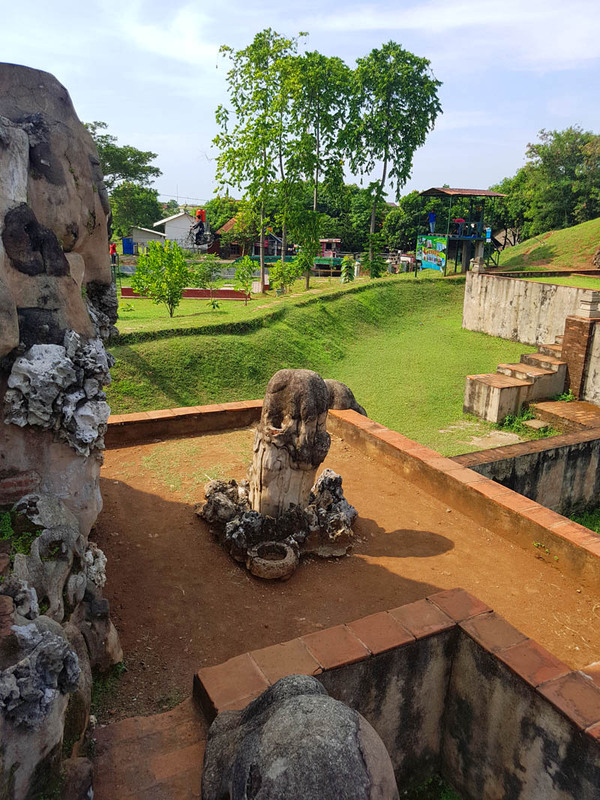 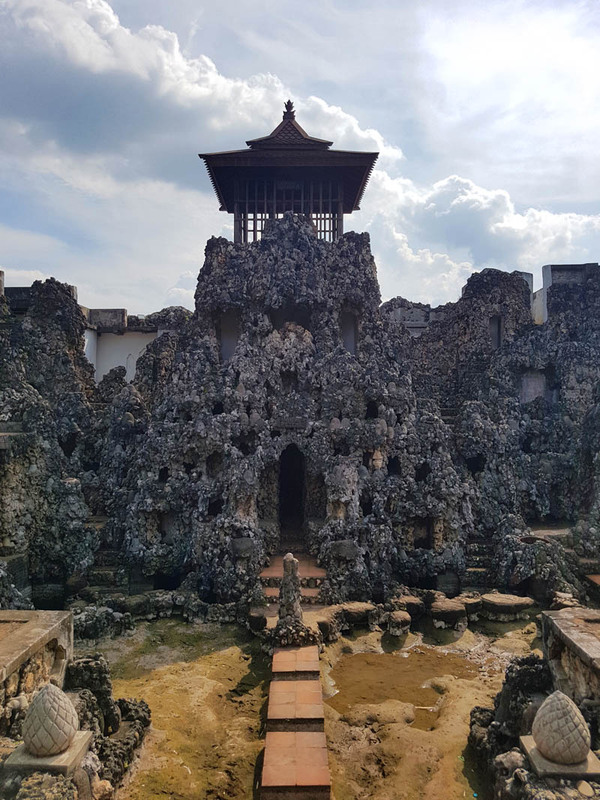 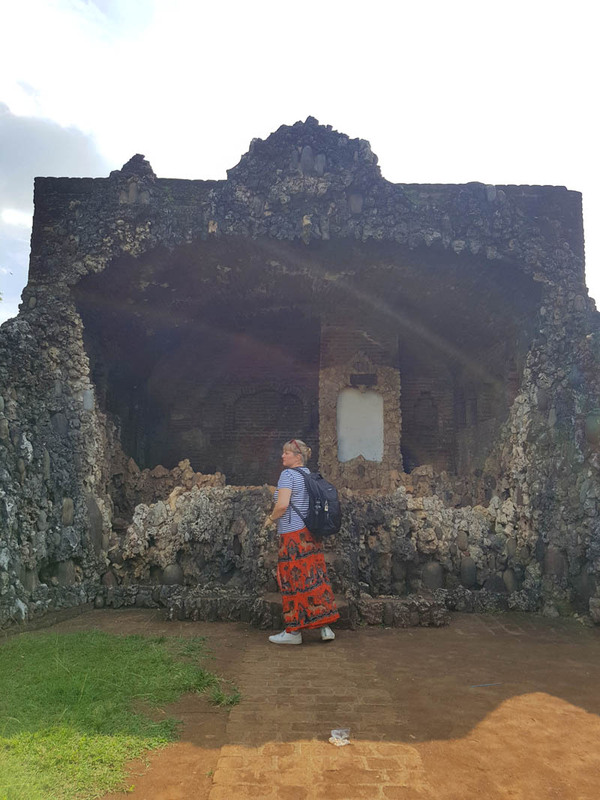 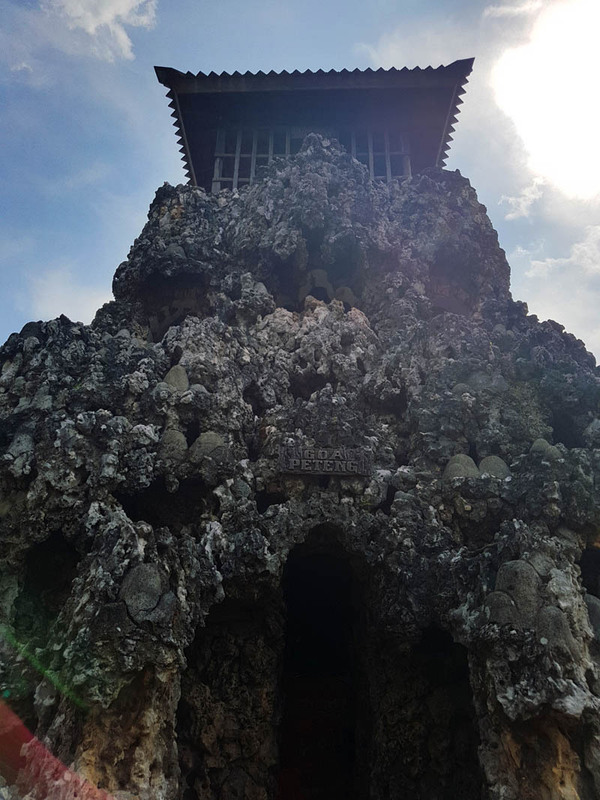 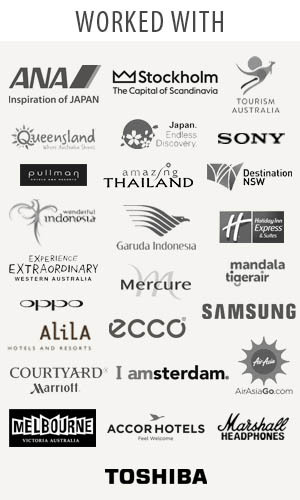 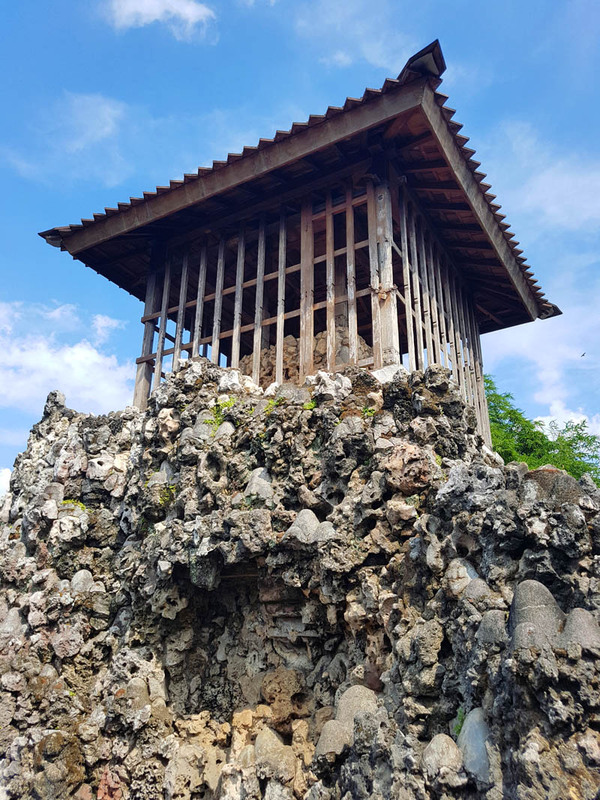 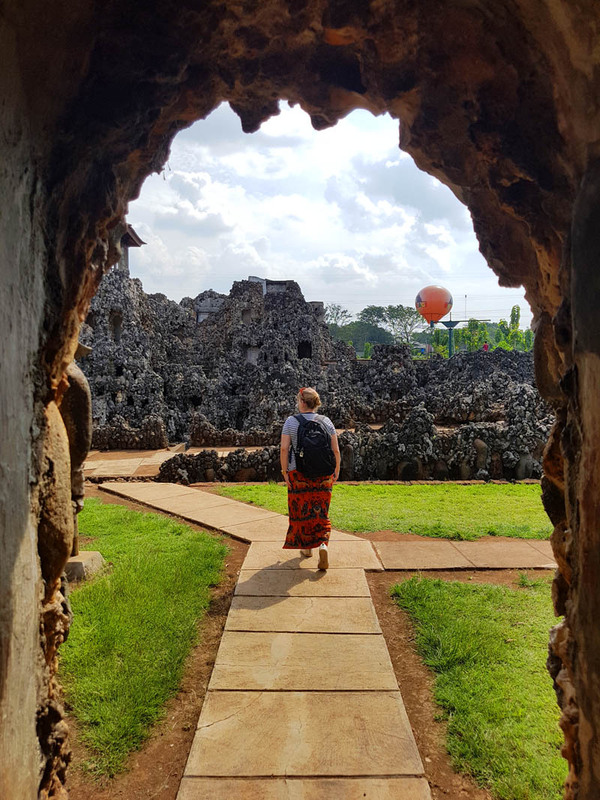 Thetraveljunkie.org – In today’s post we wanted to take you around Cirebon, most interesting to visit because of its multi-nations acculturation; Sundanese, Javanese, Chinese, Indian, and European. 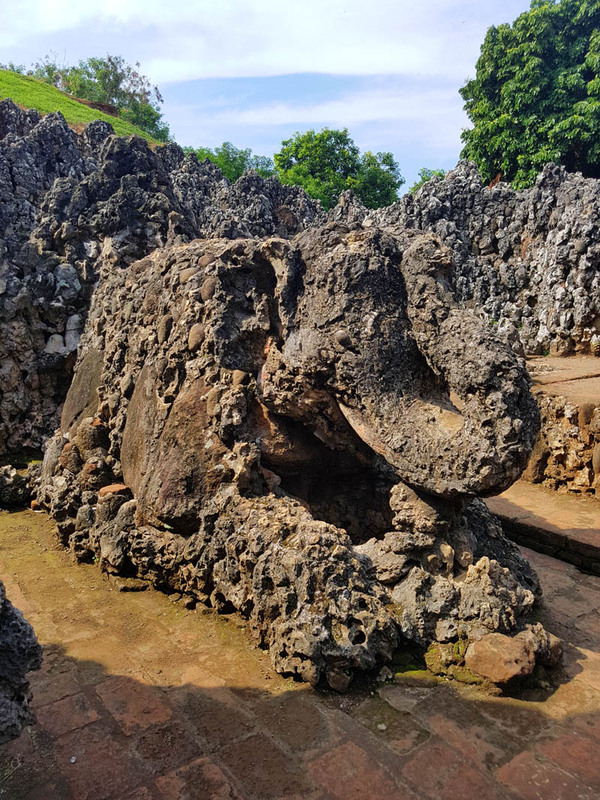 When in Cirebon, we discovered the Sunyaragi Caves. 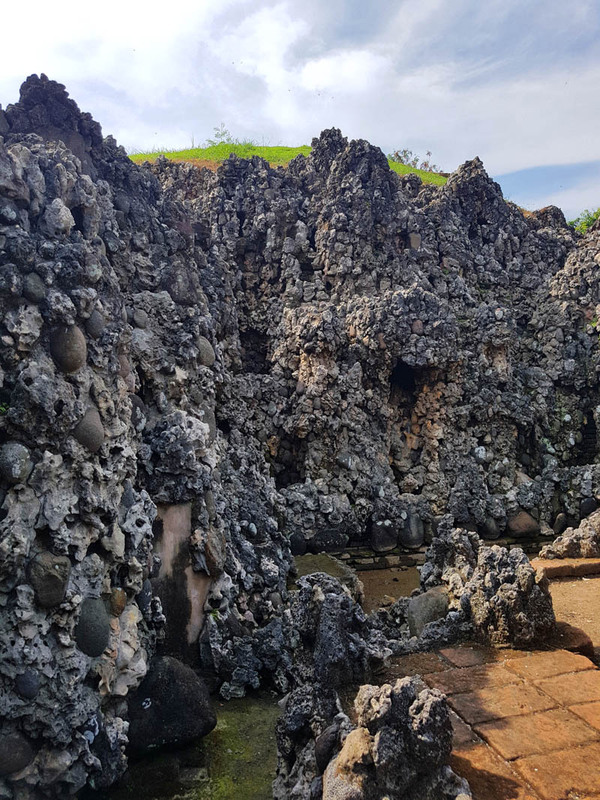 The interesting structure was encircled by a carpet of green grass and it looked like a combination of coral, canals, rocky resting huts, gapura and caves. 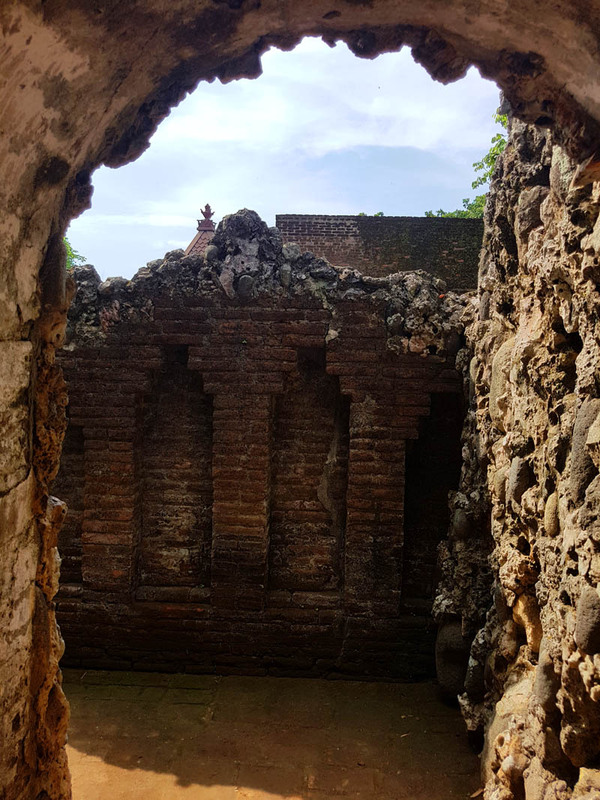 We found out that the entire site of Sunyaragi was not just some odd structure in the corner of the city, but was actually a historical place built over 300 years ago dedicated for a local sultan and his wives. 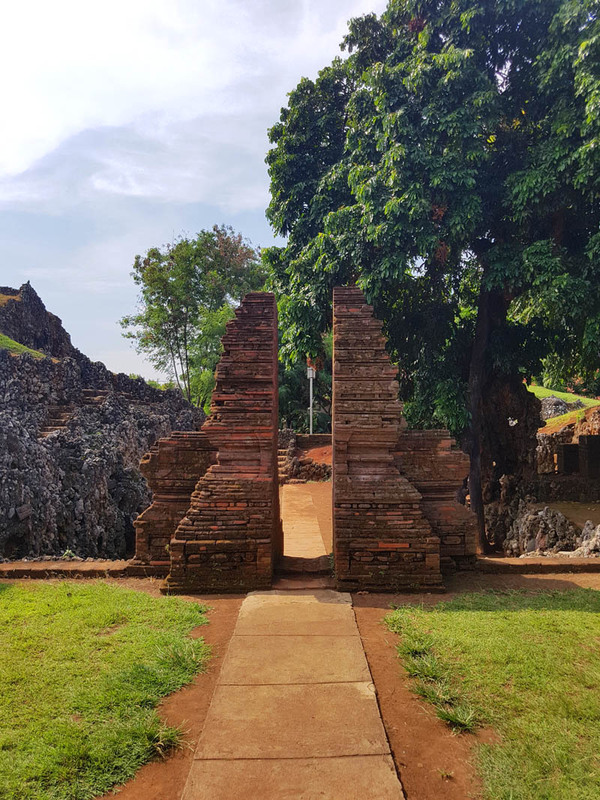 Most of the structures in Sunyaragi were designed in classic Hindu and Javanese architectural style. 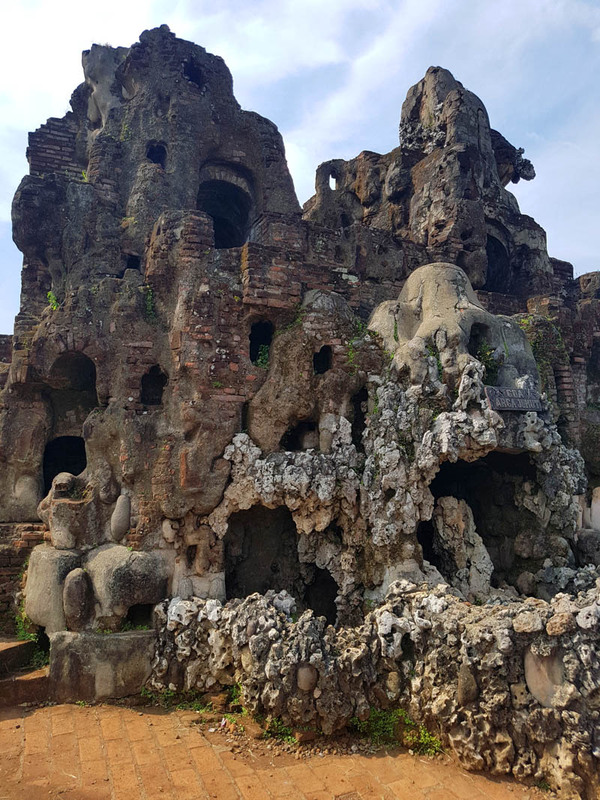 There were only six caves then, the Pengawal Cave, Pawon Cave, Lawa Kompleks Cave, Peteng Cave, Padang Ati Cave and Kelanggengan Cave. 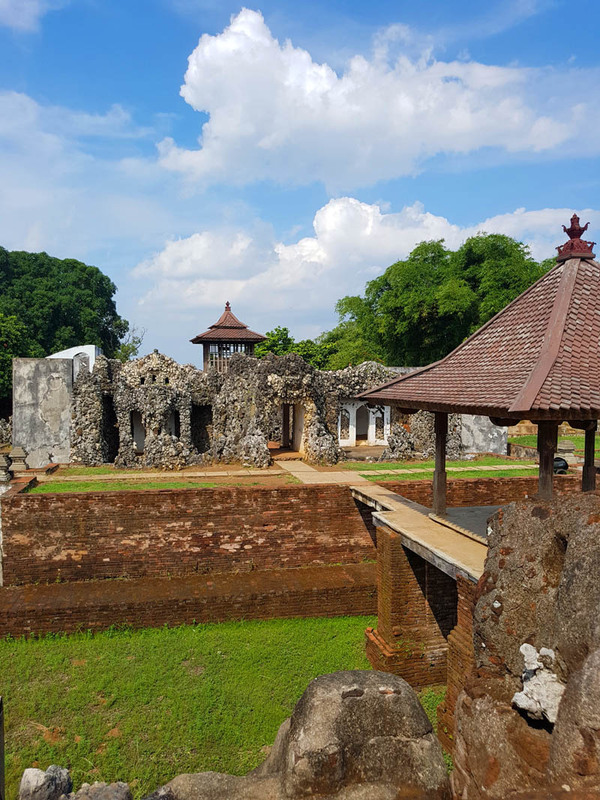 To sum up, during the Dutch colonial era in 1787, the site was used as a covert base for insurgencies against the Dutch and again during the Java War of 1825-30.